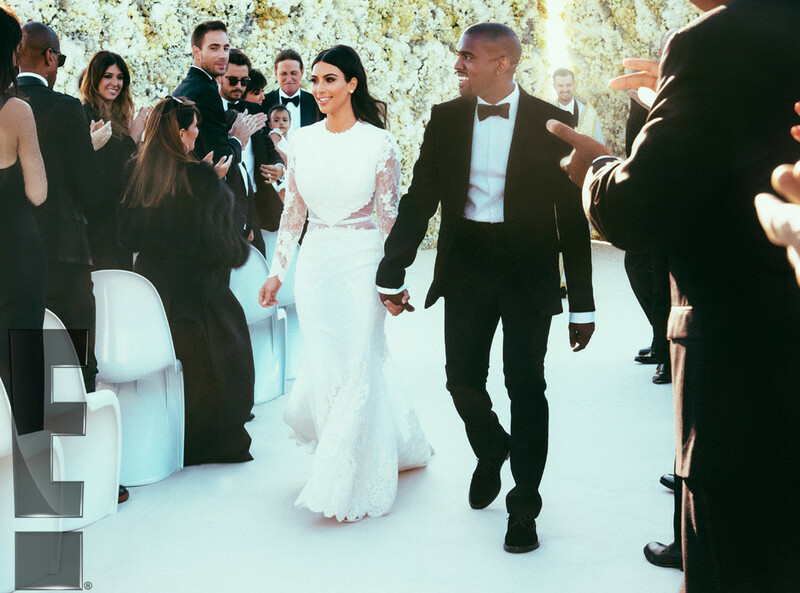 Kim and Kanye West; Official Wedding Photos - Oh so Cute! 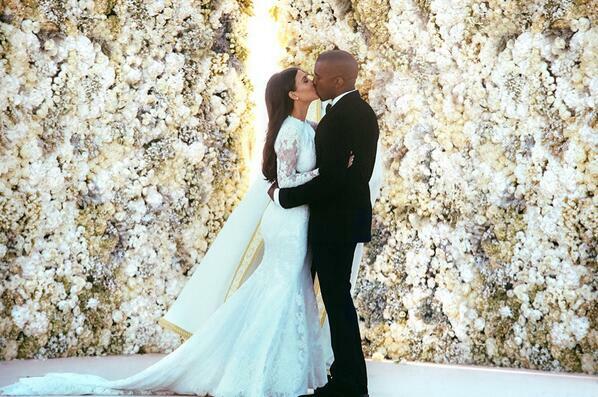 Kim and Kanye West; Official Wedding Photos – Oh so Cute! 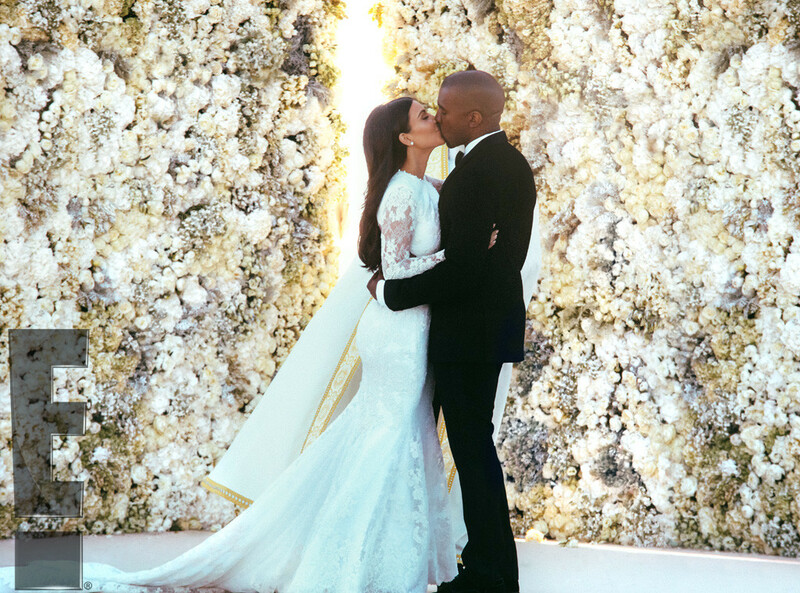 For those who can’t get enough of Kimye, Kanye has released some exclusive wedding photos from their wedding and they are ooo so cute. 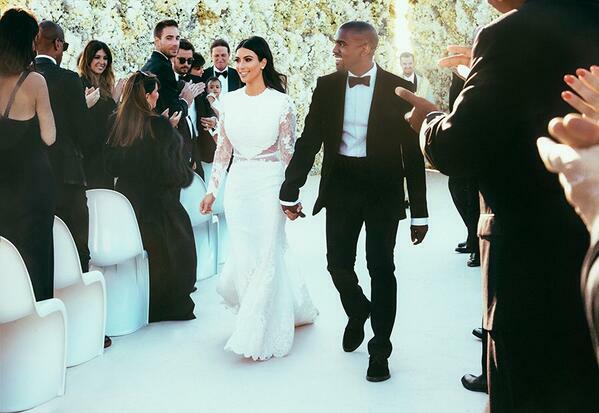 What I really want to see are pictures of North. I am sure she was looking oohh sooo divine with her cutsie wootsie face. I am one of those rooting for this couple. I hope they shame naysayers and last a very long time. Anyways check out more pictures below.